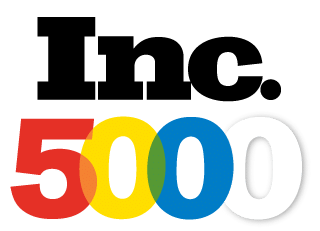 In 2016, Active was listed on the INC5000 list of fastest growing companies. We take great pride in that recognition and continue to work to grow our company with new locations, clients, employees and staff members. We are always growing! It’s easy to add Active’s associates to your staffing plan. Provide a few pieces of info here and a representative will contact you right away. Can’t wait? Call the Active branch closest to you to speak to a real human.